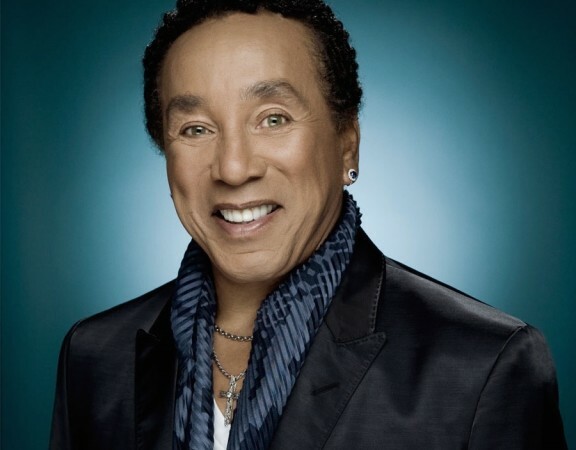 William “Smokey” Robinson, Jr. is a singer-songwriter, record producer, and crucial component of Motown Records. Robinson produced 26 Top 40 hits with the Miracles and was the principal songwriter for Motown, penning several hits for The Temptations, Mary Wells and Marvin Gaye. He’s been inducted into the Rock and Roll and Songwriters Hall of Fame, the Kennedy Center, and awarded stars on the Hollywood Walk of Fame. He was awarded a medal at the National Medal of Arts and a BET Lifetime Achievement Award. Recently, Smokey has been in the studio with Ryan Tedder, Max Martin, Babyface, Lina Perry, and Julian Bunetta. Smokey’s “Being With You” was sampled by Katy Perry in “Power” off her latest album.